Michael J. Staines & Company Solicitors was founded in 1985 and is celebrating its thirty third year as an internationally recognised Criminal Law firm based in central Dublin. Michael J Staines & Company has represented public figures and individuals in some of the highest profile and complex cases in the Irish criminal courts. Michael Staines graduated from UCD with an Honours BCL in 1973 and two years later with an Honours Masters Degree in Law, having published a thesis on constitutional law. In between he qualified as a solicitor in 1974. He then studied European Integration at the University of Amsterdam and attained a postgraduate Diploma, again having published his thesis on an aspect of Irish constitutional law and the EU Treaty. He commenced work as a solicitor in a civil practice in 1976 and two years later joined a criminal law practice, where he later became a partner. He set up the firm Michael J. Staines & Company in 1985. He has written many legal articles and has lectured extensively, particularly on criminal law. He has appeared as an advocate in all courts. Aoife graduated from University College Cork with an Honours BCL Law & French and from the University of Edinburgh with a First Class Honours Masters in International Law. 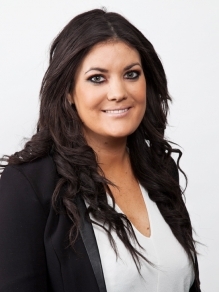 Prior to joining the firm, Aoife worked in criminal prosecution in Scotland, in the Complex Case Unit and subsequently in the Financial Crime Unit in Crown Office, Edinburgh. Aoife heads up the Private Client division of the office. She specialises in corporate, regulatory and health and safety litigation and the defence of 'white-collar' prosecutions. She recently represented the former Chairman and Chief Executive of Anglo Irish Bank, Sean FitzPatrick in the longest criminal trial in the history of the State and in which Mr. FitzPatrick was acquitted. She was the first ever winner of "Young Lawyer of the Year" at the prestigious Irish Law Awards in 2015. She was shortlisted for "Lawyer of the Year" at the Irish Law Awards in 2018. Anarine graduated from University College Dublin with a BCL Degree in 1992. Having been admitted to the Roll of Solicitors in 1999, she was also admitted to the Roll of Solicitors in England and Wales. 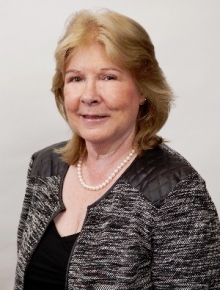 Anarine worked for a number of years as a solicitor in London specialising in criminal defence work before joining Michael J. Staines & Company in 2005. Anarine manages the firm's extensive legal aid practice and is an experienced advocate. Highly regarded by both colleagues and clients, Anarine is dedicated to providing a professional service offering clear and concise advice. She also has a wide range of expertise in Garda Station representation and Extradition law. Ciara graduated from University College Dublin in 2008 with an Honours Business and Law Degree and from University College Cork in 2009 with an Honours LLM in Criminal Justice (Clinical) completing a thesis entitled “Undermining the Presumption of Innocence – An Erosion of Due Process”. Ciara specialised in criminal law during her traineeship and joined Michael J. Staines & Company as a solicitor in 2015. 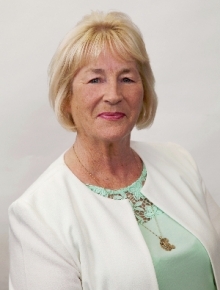 She is a member of the Criminal Law Committee of the Dublin Solicitors Bar Association. Ciara works in the legal aid section and is primarily based in the District Court section where she appears as an advocate for clients in the District Courts every day. 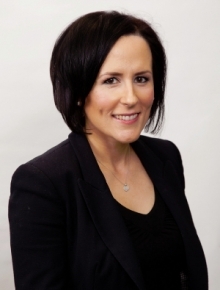 Ciara also has experience in areas including Circuit and Central Criminal Court trials, Garda Station detentions and advising clients in custody, High Court Bails, cases involving Criminal Assets Bureau, Judicial Reviews and Prison Law. Niamh Kelly graduated from the University of Limerick with an honours degree in Law and Accounting. Prior to her traineeship she spent time working in a large corporate and litigation firm, before moving to an Accountancy firm. She went on to train and complete her apprenticeship in criminal defence before joining Michael J Staines & Company Solicitors. She was admitted to the Roll of Solicitors in January 2016. 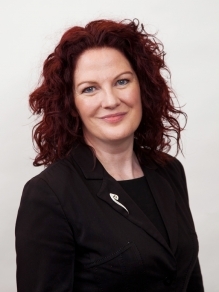 Niamh specialises in High Court Bail Applications, Circuit Court trials, Central Criminal Court trials, Judicial Reviews, Habeas Corpus Applications, European Arrest Warrants, Personal Injury litigation, Immigration law and Human Rights Law. Luke Staines graduated from Trinity College Dublin with an Honours BA in History. 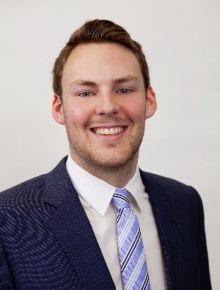 He has worked in Michael J. Staines & Company Solicitors since 2008 and commenced his traineeship in May 2015. He was entered on the Roll of Solicitors in 2017. Luke comes from a long line of distinguished lawyers. His grandmother Eithne was the first female solicitor in County Donegal and his grand uncle Michael ran a very successful solicitors practice in Dublin for many years. His father Michael started our firm in 1985 and has built it into the most well respected and successful criminal law firm in Ireland. An experienced advocate, he also has extensive experience in dealing with High Court Bail Applications, Judicial Reviews, Circuit Court Trials and Habeas Corpus Applications. An experienced advocate, Rory Staines graduated from University College Dublin with an Honours BCL degree in Law in 2003, receiving the gold medal for Land Law and Succession. He went on to complete an Masters LLM in European Law in UCD in 2004. He graduated from King’s Inns in 2005 and was called to the Bar that year. He practiced as a barrister until 2017 specialising in criminal defence work, appearing in the Circuit and Central Criminal Courts as well as the Court of Appeal. He also appeared regularly in High Court Bail, Judicial Review and European Arrest Warrant cases in the High Court. 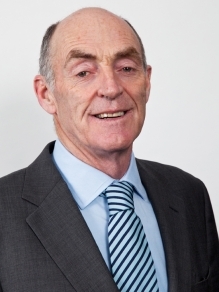 Rory also has considerable lecturing experience, having taught in UCD, DCU and Griffith College. He was also a tutor in Criminal Procedure, Evidence and Criminal Law in King’s Inns from 2010 to 2017. Rachel graduated from University College Cork in 2012 with an Honours BCL (Law) Degree. Prior to joining Michael J. Staines and Company Rachel spent three years working in litigation and employment law. She then went on to complete her apprenticeship and has over two and a half years experience specialising in litigation in a prestigious law firm in Cork. Mary is our Trials Manager and has nearly thirty years experience working in criminal defence. Danielle graduated from the University of Limerick with an LLB in Law Plus Economics in 2015. She also has a Masters LLM in Human Rights & Criminal Justice. She was a member of the European Youth Council in 2016 and served as the Irish delegate at the 2016 European Youth Council run by the European Parliament. Danielle joined Michael J Staines & Co in March 2017. 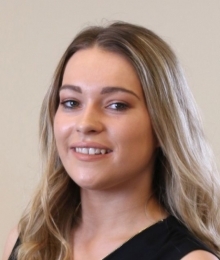 As a trainee solicitor, Danielle works predominantly in the Trials section dealing with criminal matters in the Circuit and Central Criminal Court, with additional experience dealing with High Court bail applications. Natalie Crowe joined the office in 2008 and is the first point of contact for those coming to the office. 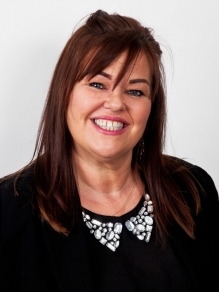 Kathleen Gillen has worked with Michael J Staines & Company for over twenty years and is a key member of the administration team. We are always on the look out for exceptional talent to join our award winning team. 01 March 2019 - CBD - The New Bitcoin?! 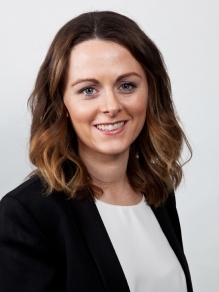 Common Misconceptions and an area in need of urgent legislative clarification Niamh Kelly, Solicitor, explores ambiguity in the law which could be hampering significant investment in this area as well as deterring parties interested in expanding into this field.  04 September 2018 - Justice Restored Anarine McAllister, Solicitor considers the operation of Restorative Justice, a joint initiative between the Probation Services and the local community, in this update. 26 July 2018 - Launch of the Ireland Chapter of the Women's White Collar Defence Association Aoife Corridan was honoured to be included among the initial members of the launch of the Ireland Chapter of the Women's White Collar Defense Association held at Arthur Cox on 23rd July 2018. 09 July 2018 - Supreme Court to consider appeal of prison litigation case The Supreme Court has agreed to hear an appeal from a former prisoner regarding the system of ‘slopping out’ which was prevalent in Irish prisons until recently, writes Rory Staines, Solicitor. 15 June 2018 - A rise in sextortion claims This update considers the increase in 'sextortion' claims in the ever expanding sphere of cybercrime in this update. 11 June 2018 - Proceed with caution! Rory Staines, Solicitor considers the extent of the Adult Cautioning Scheme in this latest update. 22 April 2018 - Double Nomination at the Irish Law Awards Michael J Staines & Company are delighted with our nominations for Criminal Law Firm of the Year and Dublin Solicitor of the Year at the prestigious Irish Law Awards 2018.